As professional surfers, Cliff and Will Skudin call the ocean their home. Part of what makes what they do so great is providing individuals with special needs the opportunity to gain exposure to their home and the joy of surfing while maximizing their potential. 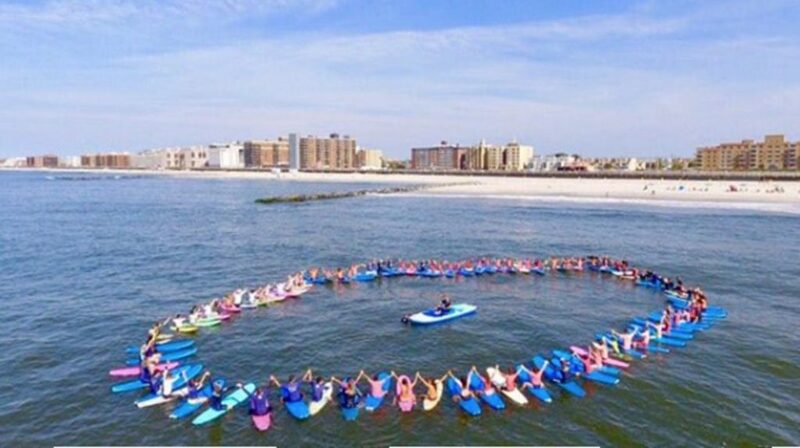 The ocean is a source of healing and should be accessible to all and Long Island is the perfect spot. We are all so lucky to have the beach in our backyard because no matter where you are on Long Island, you don't have to travel far to find yourself at the endless shoreline. Long Island beaches are world renowned for their beauty, sailing, fishing, swimming and of course, great surfing conditions. Tickets are $80/person (Adults Only) and includes open bar, buffet dinner, raffle and hourly giveaways. 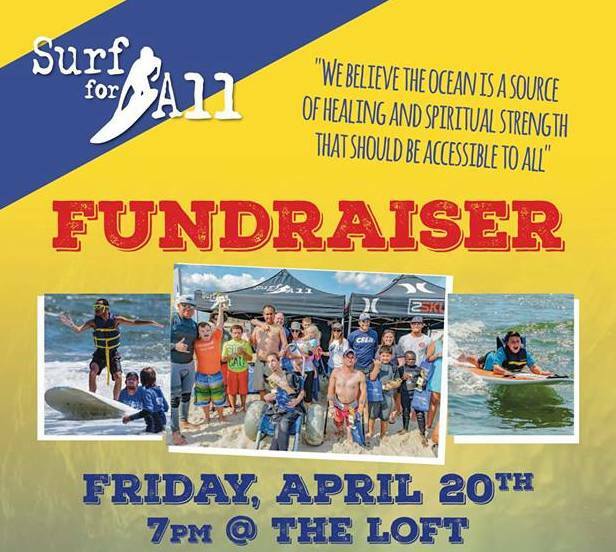 Head to surfforall.org to purchase your ticket today! This entry was posted in Beach, fitness, lifestyle, NY Surf, surfing. Bookmark the permalink.